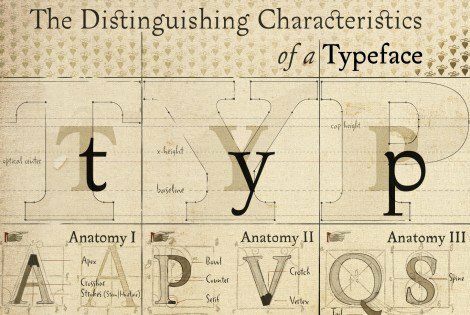 The Characteristics of a Typeface wallaper by Arno Kathollnig @arnoKath is quite a visual feast if you are looking for a new desktop wallpaper, and just happen to dig typography with a very classic touch. 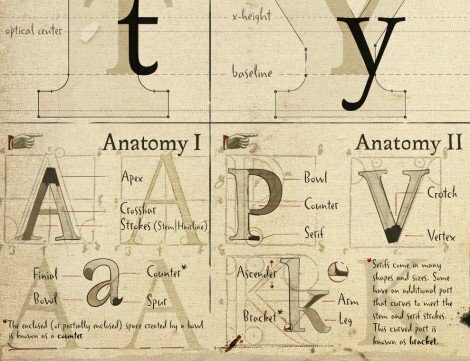 Not sure it’s the most legible of typeface anatomy posters I have seen, but it is certainly very striking as a display piece. There is detailed text via the Flickr image, and this is where you can download the 1920×1200 wallpaper.